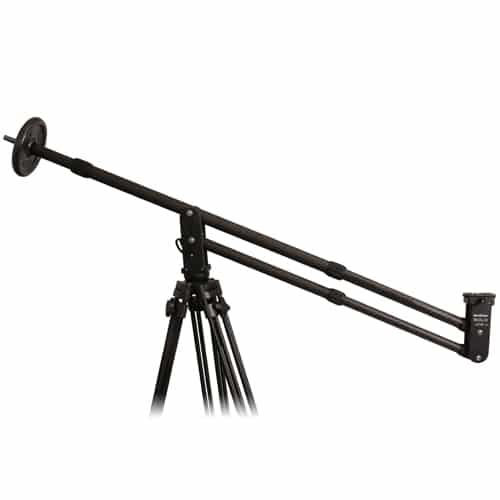 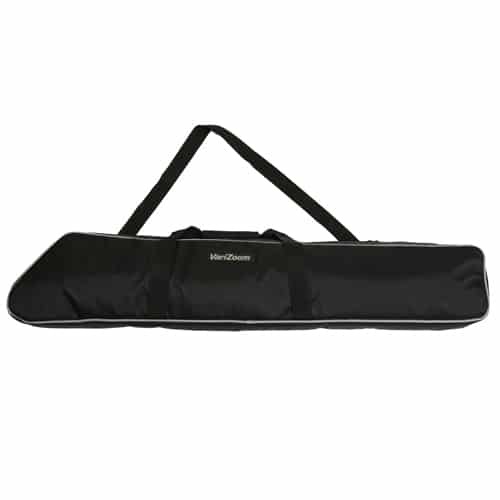 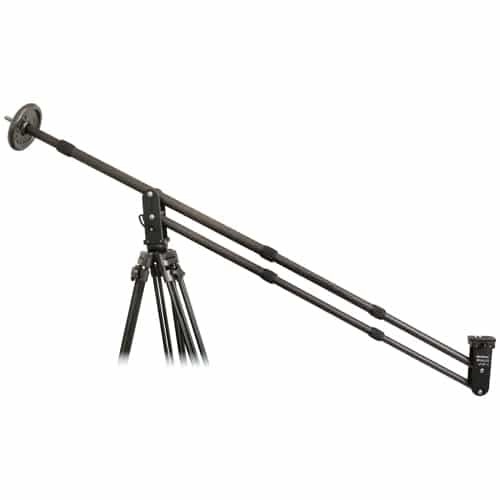 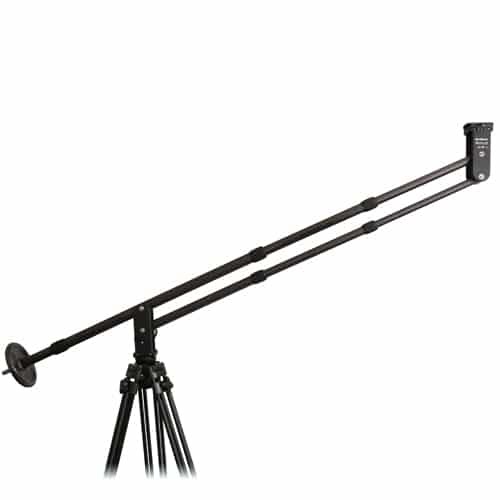 The Solo Jib-CF is an ultra-portable, lightweight carbon fiber jib with a 2-stage telescoping arm that provides up to 9.2 ft of height, but fits into a compact case only 38″ long. 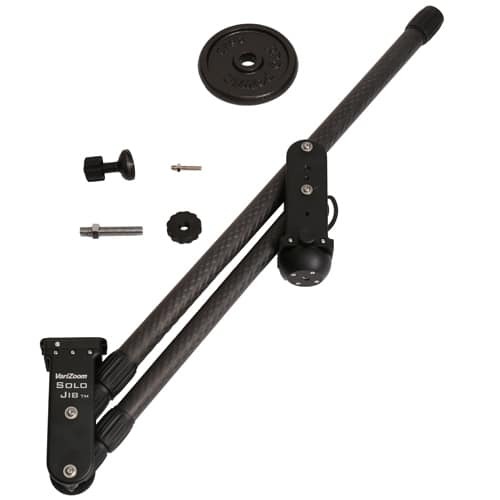 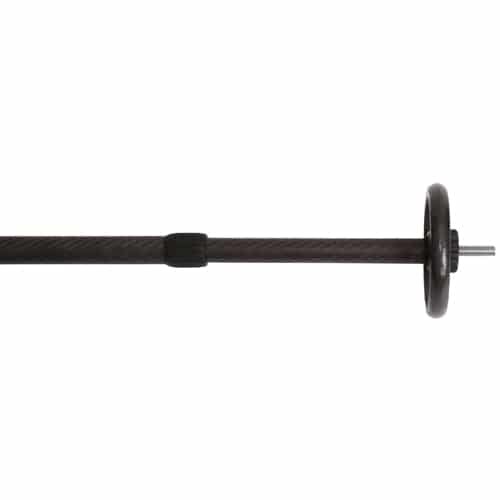 The carbon fiber construction makes the unit stiffer and even lighter than the aluminum version. 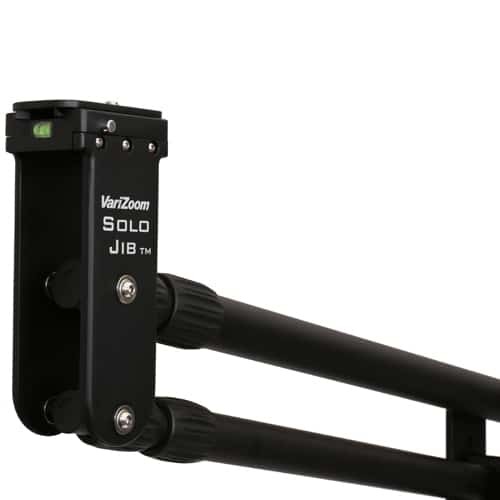 The Solo Jib works with nearly any tripod, and it offers a range of use normally found only on more expensive, bulkier units. 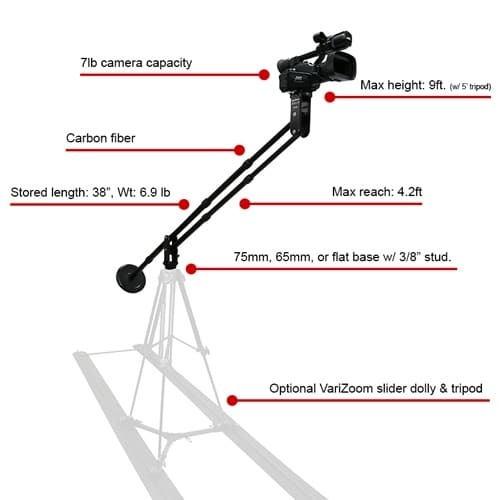 Special features include soft-stop pan and tilt brakes so you can fix the position of the jib without danger of tipping over, as well as a telescoping tail for counterweight adjustment. 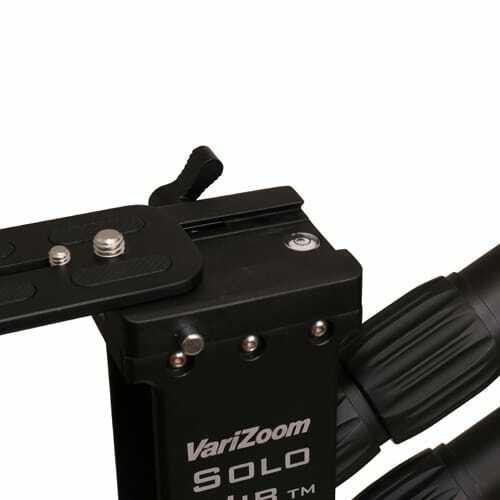 The Solo Jib is a perfect addition to VariZoom’s VZTK75A tripod, and when paired with the Solo Slider Dolly, you have a really dynamic acquisition tool for beautiful, kinetic imagery. 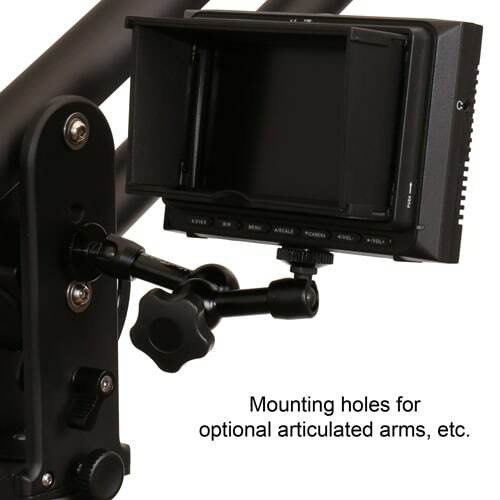 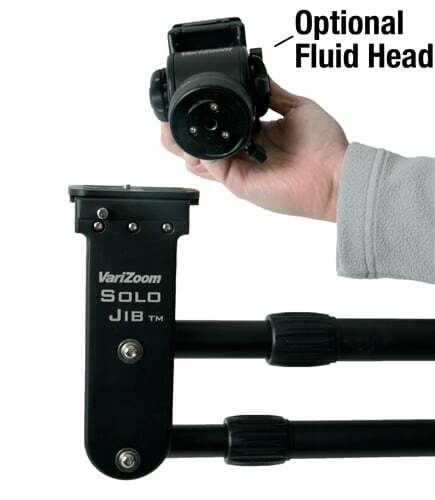 Add an optional fluid pan/tilt head like the VariZoom ChickenHead for more flexibility in shooting. 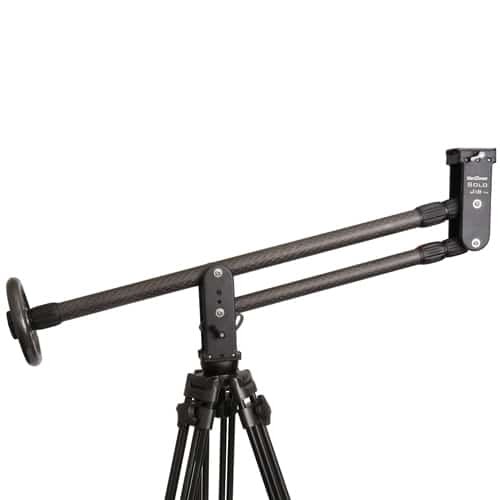 The SOLO JIB CF Camera Jib Camera Crane is compatible with most tripods, so you can purchase the jib and mount it to your existing tripod, but it’s also available as a kit with the Solo Slider Dolly and VZTK75A tripod for a truly flexible creative tool. 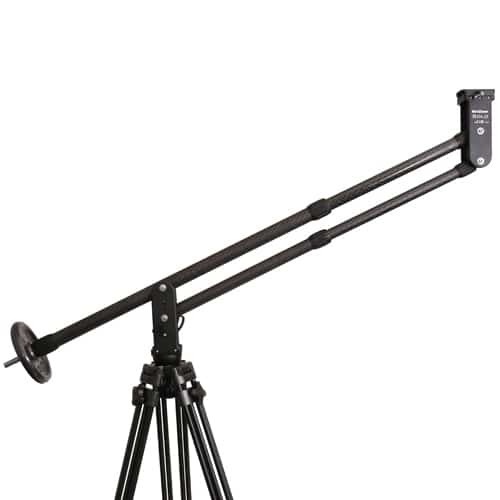 The Solo Jib sets up in minutes with no tools and allows you to create fluid, sweeping shots and dynamic perspectives you won’t achieve any other way. 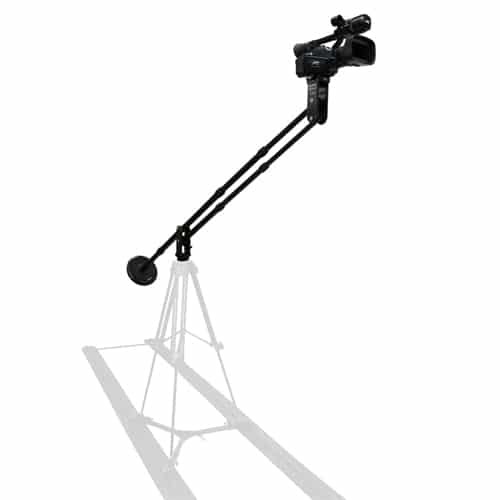 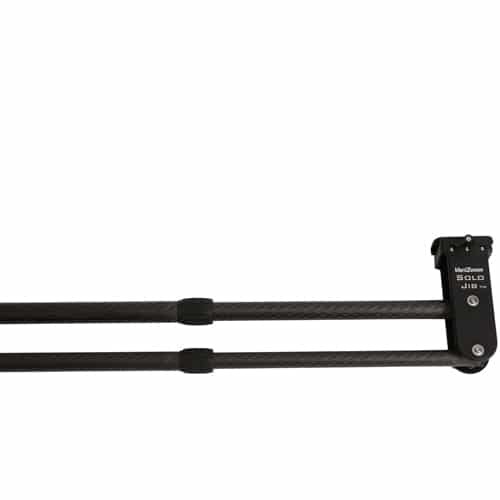 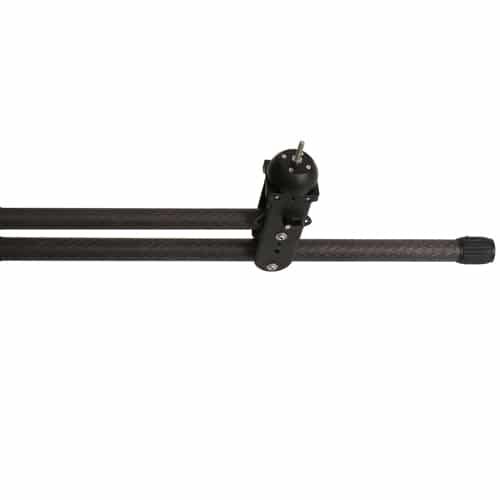 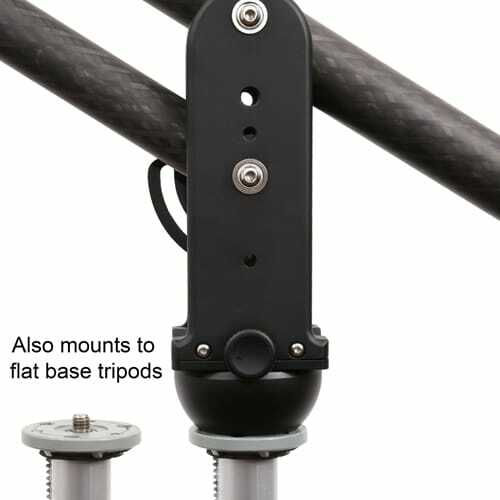 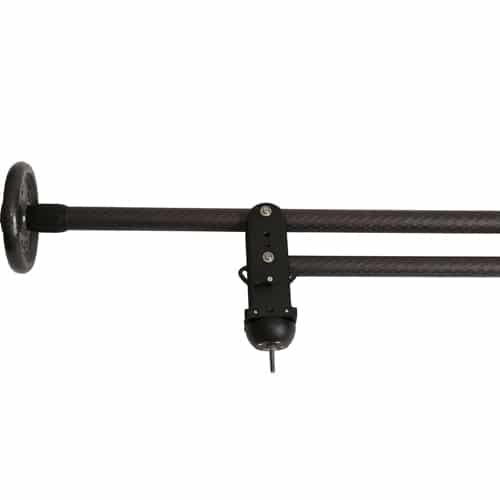 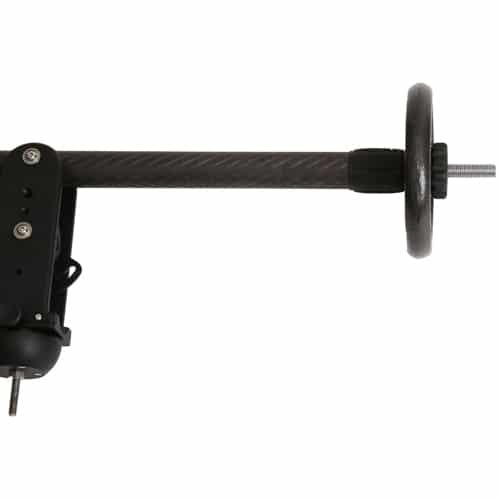 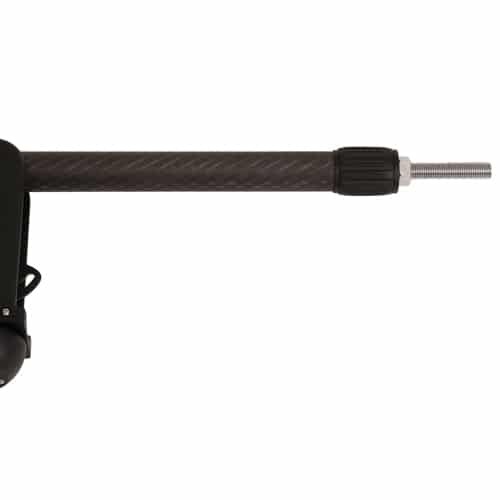 The 2-stage arm design allows the jib to extend further and store smaller than similarly priced units, and the unique pan and tilt soft-brakes distinguish the Solo Jib from others in its class. 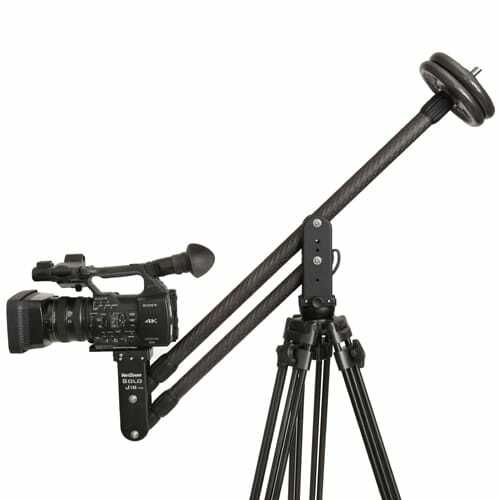 Watch our video to see just a few examples of how this system can transform your productions for a surprisingly low cost. 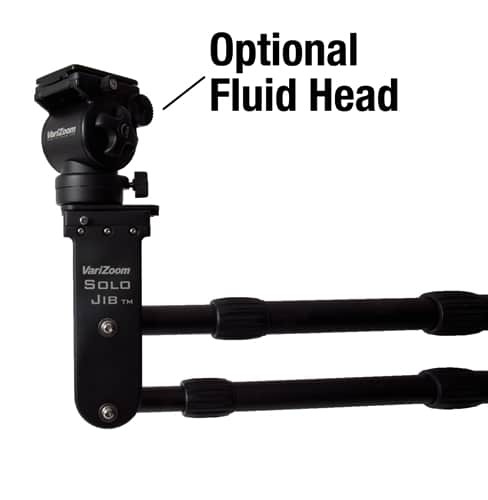 Add a fluid pan/tilt head like the VariZoom ChickenHead for more flexibility in shooting.